One of the things that renders a vacation more memorable is the experiences gained by visiting new sites, learning new skills and venturing out into unknown territory. Villa del Mar and Villa del Palmar Beach Resort & Spa offer guests a wide variety of tours and excursions in Puerto Vallarta and Riviera Nayarit. 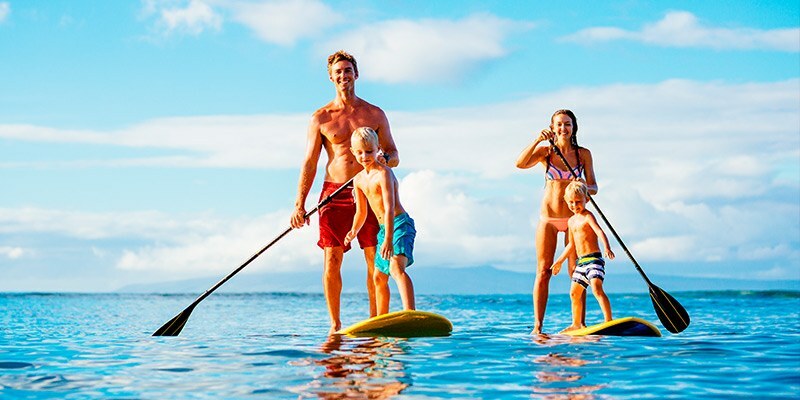 These tours include everything from the joy of swimming with dolphins and sea lions to a wild ATV excursion, exploring the ocean via a glass bottom boat, joining other sea-worthy souls on our Pirate Ship cruise, canoodling with loved ones on a sunset cruise, or getting back to nature with horseback riding, scuba diving, or whale watching (seasonal). Find your passion and book through our Concierge Desk, or you can book online before your arrival via our activity booking system. Puerto Vallarta has a pulsing nightlife that creates diversion for travelers of all kinds. The Malecon at the center of town is home to a variety of restaurants, bars, nightclubs, and more. It is the epicenter of fun and entertainment each night of the week. 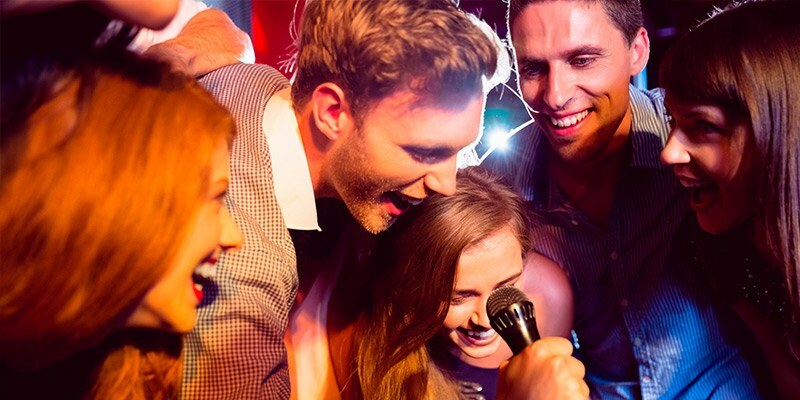 There are also a few nightclubs and a plethora of restaurants within walking distance of Villa del Mar and Villa del Palmar Puerto Vallarta, so that you never have to go far for an invigorating nightlife scene. You may not be challenging Tiger, Jack or Michelle any time soon but you can still play golf in the most awe-inspiring of settings. Puerto Vallarta offers top-notch challenging courses just minutes away from the Villa del Mar Beach Resort & Spa. The serene courses are balanced by the spectacular beauty of Banderas Bay, which forms the perfect backdrop for an incredible and invigorating day on the greens. 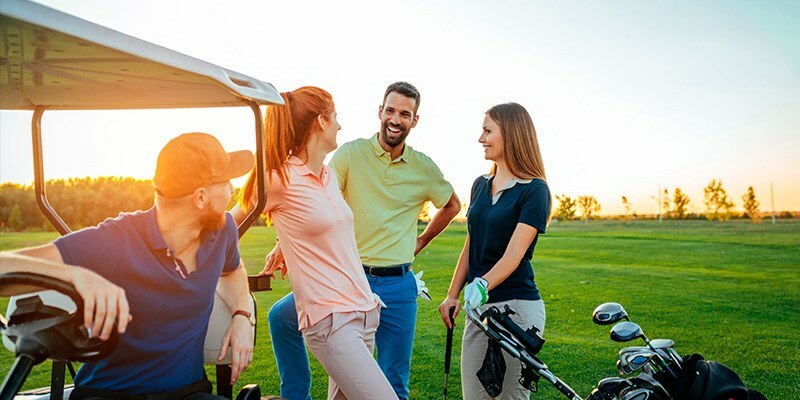 Your choice of courses includes the nearby Marina Golf Club and the Vista Vallarta. Direct reservations can be made at our Concierge Desk. Sport fishing is a favorite pastime in Puerto Vallarta and various charters head out daily eager to catch one of the many large species of fish that inhabit Banderas Bay and the surrounding Pacific. 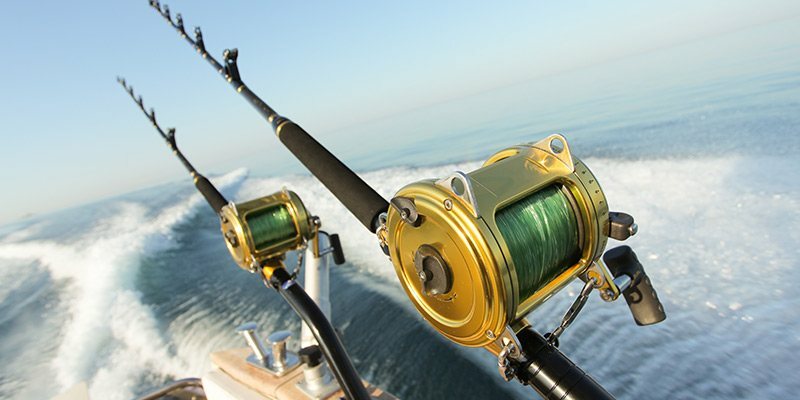 Book your Puerto Vallarta fishing tour in advance or visit the concierge at Villa del Mar for more information. While reeling in an impressive catch is never guaranteed, chances are you’ll have the time of your life. 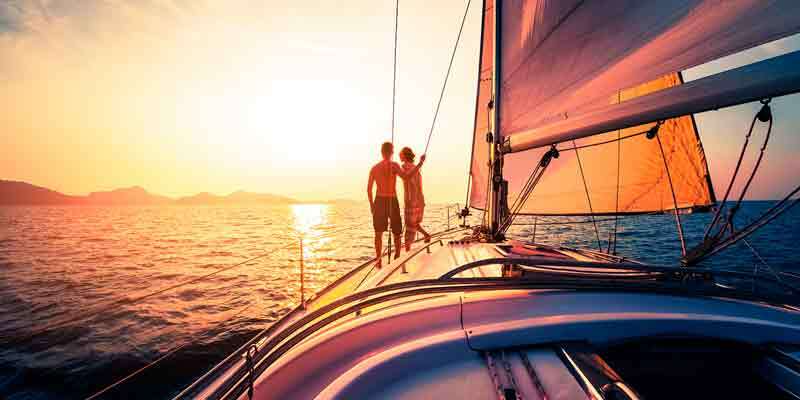 A Puerto Vallarta vacation wouldn’t be the same without indulging in at least a few of the many watersports available in the oceanside destination. Banderas Bay and the Pacific Ocean provide a wealth of opportunities for scuba diving, snorkeling, whale watching, parasailing, swimming, sea kayaking, water skiing, and a variety of motorized water sports. 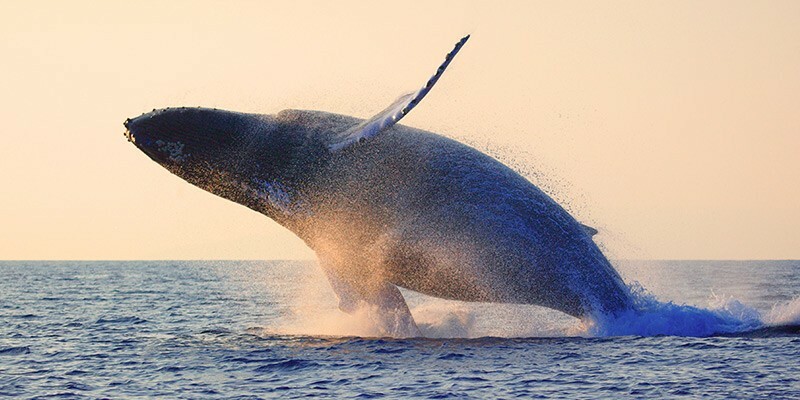 There is nothing quite like the feeling of being out in the open waters of Banderas Bay while watching the spectacular displays of the humpback whales that visit the region during the winter months each year. From December to May, you and your travel companions can head out on a Puerto Vallarta whale watching tour that will leave you with endless photos, awe-inspiring moments, and the most incredible memories. 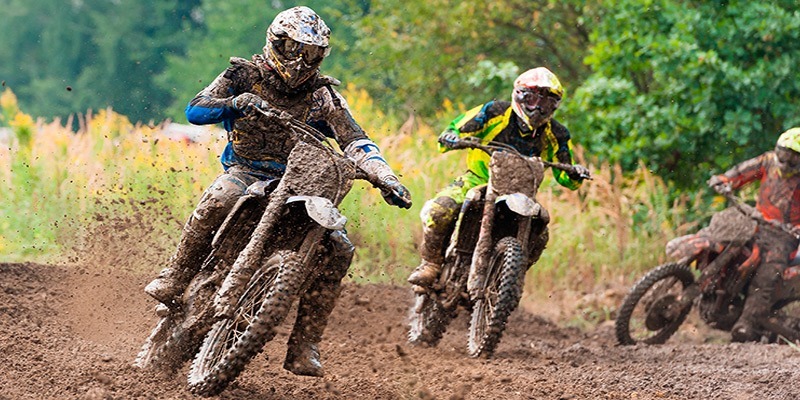 If you are in search of the ultimate adventure on your Mexico vacation, look no further than a Puerto Vallarta ATV tour or Motorcycle rental. These sensational activities are great for adults and kids alike and provide visitors with a chance to explore the mountains of Puerto Vallarta in a very different, more exciting way. Imagine the excitement of trotting down the pristine beaches on a horse as you admire the stunning natural surroundings of Banderas Bay, or climbing horseback along the trails throughout the emerald green Mexican jungle. 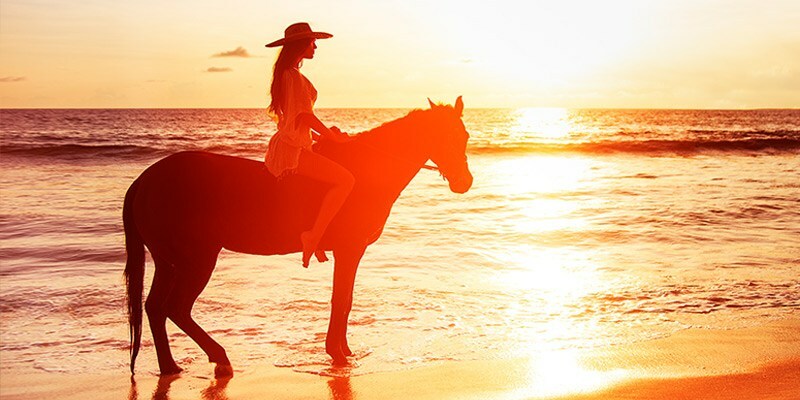 These Puerto Vallarta horseback riding adventures, and so many more, can easily be enjoyed on your next Mexico vacation. 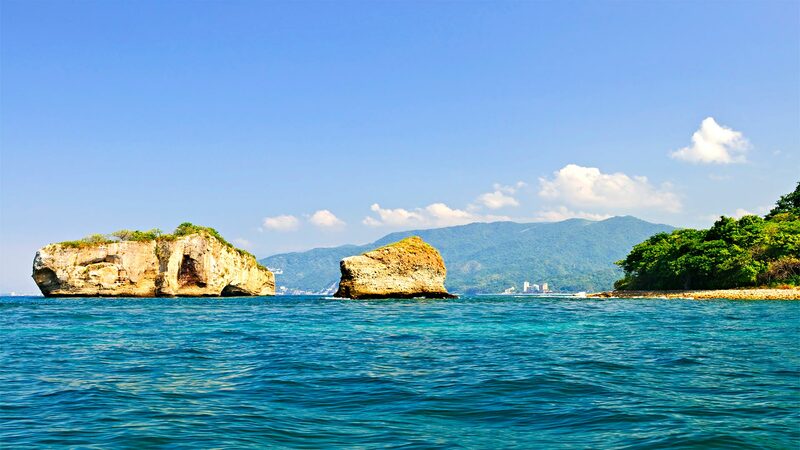 When looking for an adventure, relaxation, or anywhere in between, Puerto Vallarta delivers with diverse mountain, city, and ocean tours that meet the tastes and desires of all types of travelers. At Villa del Mar Beach Resort & Spa, we know how important it is that your vacation is just the way you like it. When you contact our concierge, we’ll give you ideas about which things to do in Puerto Vallarta or help you make your reservations. You can also reserve online before your trip through our activities booking system.